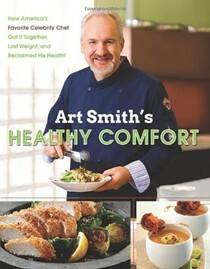 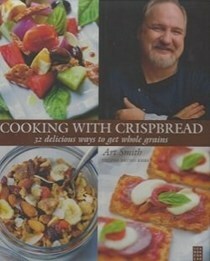 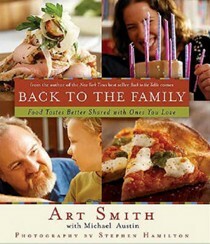 Art Smith is Oprah Winfrey's personal chef. 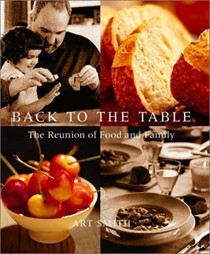 For nearly 20 years, Art Smith has cooked professionally for the families of celebrities and heads of state. 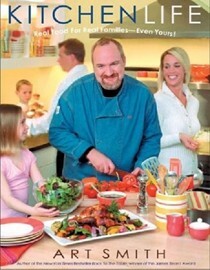 He grew up on a North Florida farm and trained at the Greenbrier and the Magic Kingdom College Program. 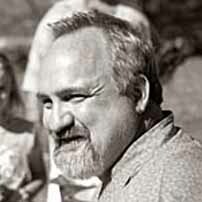 He now lives in Chicago.